Why You Should Consider a Singles Holiday - GoingAbroad.org - Inspiring Around-The-World-Travel!GoingAbroad.org – Inspiring Around-The-World-Travel! Just because you do not have a significant other with whom to travel, does not mean that you cannot have a great time on holiday. In fact some can argue that going alone allows you to have much more fun. To be clear, it doesn’t matter what your reasons are for travelling alone. You might be single, divorced or widowed, someone whose partner is unable to travel, or a person who can’t holiday with their friends anymore as they’ve all gotten married. Some solo travelers want to make friends, see sights, and experience something completely new and do it in a safe and secure environment. When you go it solo, you are much more likely to meet new friends because you are more easily approachable and sometimes dependent on others for directions, ideas and companionship. You can pick places to travel to that have lots of other solo travelers like singles holidays and resorts that encourage and create activities that cause mingling with other singles. And since everyone on the singles holiday with you has picked the same type of singles package as you, there is a good chance you will meet singles with your same interests. Many solo travelers have made life-long friends while traveling. A singles holiday can be a new and exciting experience where you can learn new things discover a new passion or love, or realize a bucket list item. Singles holiday packages vary from resort style, to hiking through the mountains, to riding bikes through the South of France. They also involve other singles who travel as a group. So you can learn about other cultures, travel abroad, and get to explore while being safe and watched over. And the packages vary in cost so you can have the most high-end type of adventure or a basic type of vacation where you are roughing it with the group. You can also book packages that have a little of each, so you can experiment and know if you do not like any part of it, it will only be for a short part of your vacation. Because you will be in a safe environment with several people who have similar interests and you will get the chance to spend time around many of these people, there is a fair chance you might make a love connection with someone who is also looking. Remember, you can decide the parameters for your singles vacation. You can base it on adventure, extravagance, fun or all three. That other person is making the same selections and if he or she is looking, you might end up with someone who shares your interests and is in your vicinity during your vacation. 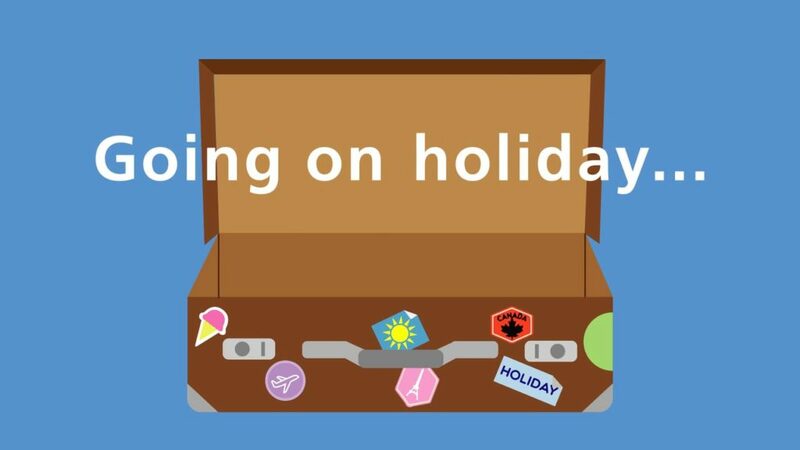 You can book a specific type of holiday for your preferred length of time and the package will be made to order for you. So all you have to focus on is packing your bags and enjoying yourself.